San Diego is known for its beautiful, mild climate, but it isn’t that way every day of the year. We get our fair share of nasty weather, and we depend on the buildings that contain our businesses to protect what we’ve worked so hard to create. Our buildings give our employees and customers safe places where they can work and invest, but they aren’t infallible. Flooding and storm damage can have significant impacts on our buildings, leading to mold and other expensive issues. 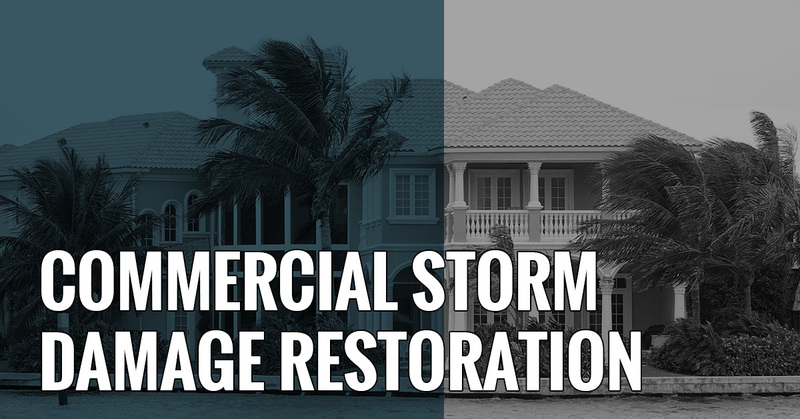 That is why commercial storm damage restoration is so important. When a major weather event rolls through and you have the dismaying experience of discovering that it has damaged your commercial building, you need an immediate solution. RestoraCore is your best answer because we’re the complete package. We move quickly. The longer damage goes unresolved, the worse it gets. We understand that you need your property repaired as quickly as possible, and that is why we put an emphasis on availability and promptness. We want to save you money! We help you navigate insurance. Speaking of saving money, insurance can be a significant help when you face damages from natural disasters. However, navigating it can be difficult. Let us help you navigate insurance so you can get on with your life as quickly as possible. We deliver excellence every time. Getting your business rolling after it has been damaged is enough work without realizing the repairs aren’t sufficient! When we leave your commercial property, we will have ensured that everything is truly good to go. We want you to have peace of mind as you get back in the game! When the elements do a number on your commercial property, you need an ally who can help return things back to the way they were. 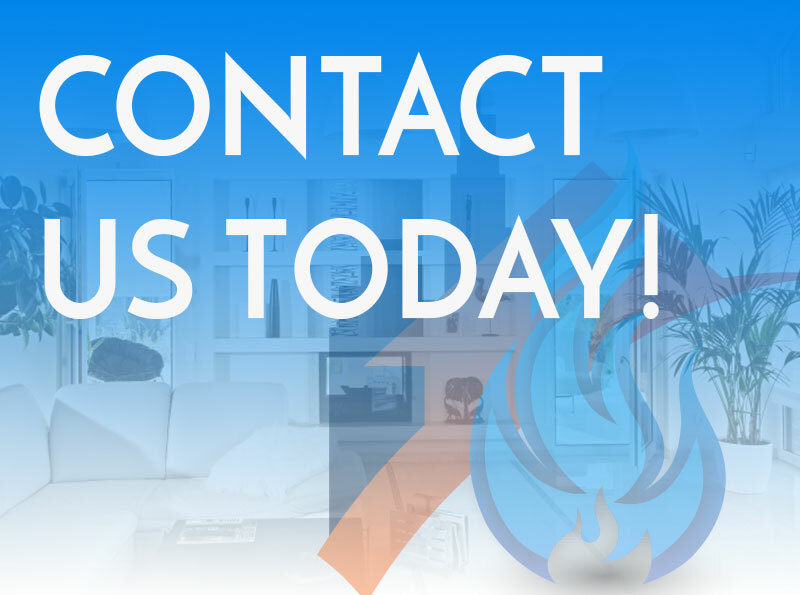 Contact us in San Diego today!